Have you noticed a renaissance of sorts? 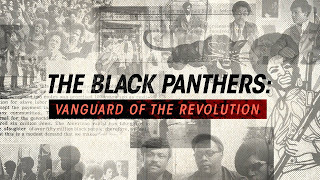 In the current film culture, we've witnessed an expanding number of black films released to the public in theaters. After a small lull during the 2000s, where it seemed black voices and faces weren't viable to "mainstream Hollywood", now they've gotten back to wanting a piece of the pie from black films. My personal opinion on that aside, it's always good to see black representation in film. This decade is far from over, but over the last 7 years, we've seen some great black films released. Today, we are here to take a look at some of them. I will note that a number of the films range from dramas to documentary to historical films, with very few comedies to throw in there (sorry "Boo: A Madea Halloween" and blame the over saturation of Kevin Hart maybe?) and for reasons, there are no mainstream slave movies (12 Years A Slave and Birth of A Nation are not on this list) or Lee Daniels directed movies (they wouldn't make a list regards). My reasoning for those movies not being on the list is honestly because they miss the mark quality wise. While some of them have won awards (The Butler and 12 Years A Slave come to mind instantly), none of those movies are actually as good as the mainstream media tells you. It's just the imagery within them that make them so appealing to the mainstream, but quality wise, they DO NOT make the list. With that being said, let's get into it. 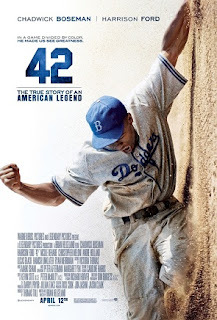 -I start off this list with the look at the career of Jackie Robinson. My personal feelings aside about Jackie Robinson, there's no denying that he was a groundbreaking part of the black integration into national sports. His biopic arrives with the up and coming Chadwick Boseman in the role as Jackie. The way Chadwick owns this role is amazing, and his portrayal is what makes the film so enjoyable. There are many elements of Jackie Robinson that wasn't necessarily discussed in the film (to keep his story solid I'm sure), but the pieces we did get to see of the man showed a pioneer for black athletes. -The biggest issue I have had with the promotion of this movie is that it seemed like it was only in regards to his sexuality. I've always felt selling a film off something like that was the usual cheap ploy, and as expected, the awards came flying in. However, this is more of a coming of age split into three sections that details a young man, his internal struggles, missing a father figure, and a drug riddled mother who doesn't show the love he needs. 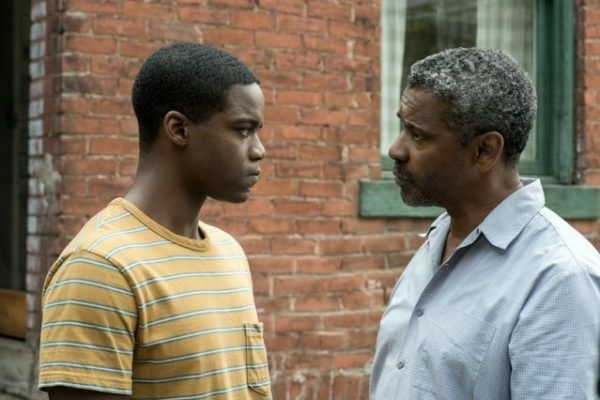 It's a touching film when you look deeper within the message, which should not just be reduced to a movie about a black man and his sexuality. That is a vital part of his story, but it isn't the only thing that drives him as a character and this movie has a lot more depth. Which leads me to the next choice. 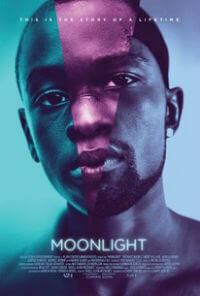 -This film is listed right under Moonlight for a reason. For one, I did not like the promotion of the movie only focusing on one aspect, but that is another story. Both explore the lead characters and their struggles with sexuality somewhat while dealing with a tough to love mother. Essentially, Moonlight got all the love and accolades for displaying something that Pariah did better, but Pariah actually explored the elements of the lead character's sexuality and the effects that it took on her and her family. 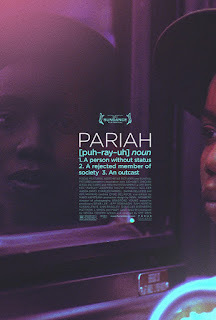 Pariah is actually a better film in this regard and showcases a young woman who is a bit more aware of her sexuality than the main character in Moonlight. 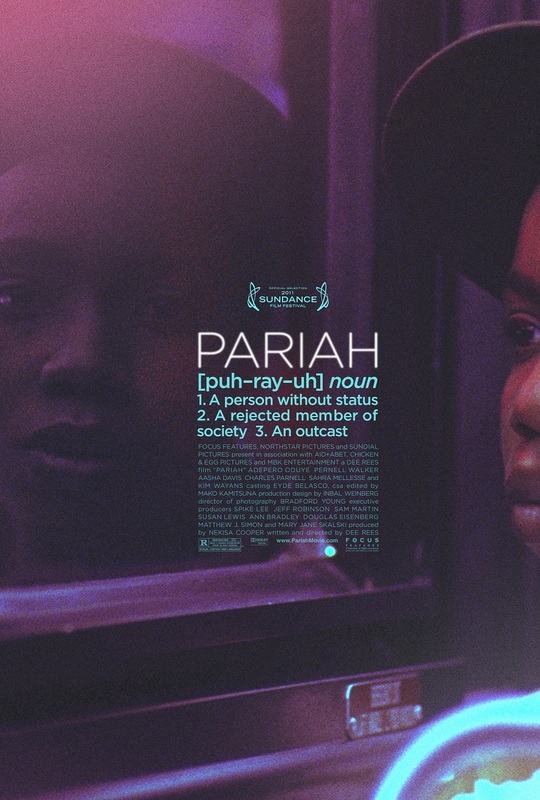 I hate to speak of this film to draw up comparisons to a film that's not as good, but received more accolades, however I think it's necessary to point out that Pariah was perhaps a bit more progressive and ahead of its time in telling a story like this within the black community. We've seen topics such as this explored in white teenage movies and such, but for a film centered around a black family to tackle this, along with the other issues that plagued the lead character was an interesting watch and something we hadn't seen much of before. I'd also have to give a lot of credit to Kim Wayans for her role as the mother in this film, it's her greatest role ever. 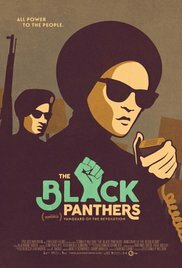 -This Ava DuVernay directed film on Martin Luther King is one of those films that hit you hard, but it doesn't register until much later. When I watched this film, I felt the historical element of it made it better by design, and the performances were also very strong. I'm not here to speak on the accuracy of the portrayal of MLK and his life outside of what the majority knows, but I do think this film was carried to greatness due to the amazing performance from David Oyelowo, the great actor who played MLK. All in all, Selma wasn't a perfect film, but it was a very good watch. -I struggle with putting this film on the list. 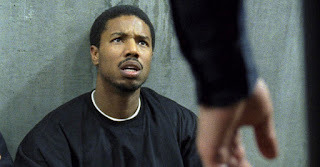 I think Michael B. Jordan gave a gripping performance as Oscar Grant, but I'd be lying if I said I wasn't uncomfortable watching this film. Knowing the fate of our lead character and having seen the actual video of it, I was truthfully finding myself tuning out of the film. It's never fun to witness the murder of a black man by police and it's definitely not fun to witness it via a Hollywood movie. 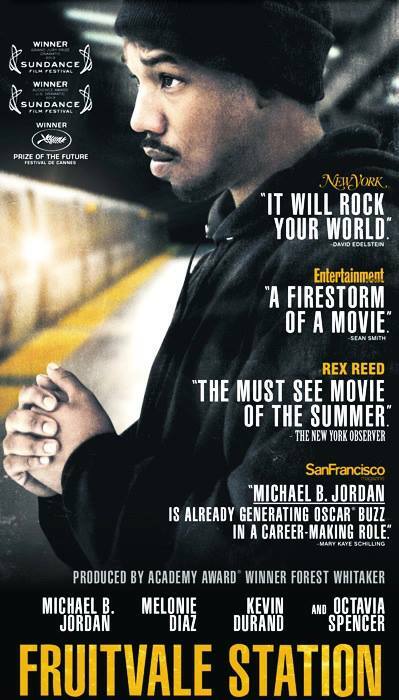 However, showcasing the troubled depth of Oscar Grant, his story, his plight, and his eventual demise showcases that no matter what your life is like, no man deserves to be killed by police. 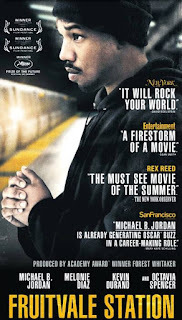 The story of Oscar Grant is still a tough one to relive, and if you're not slightly uncomfortable watching this movie, especially near the end, maybe it just doesn't affect you as much. However, that doesn't apply to me. 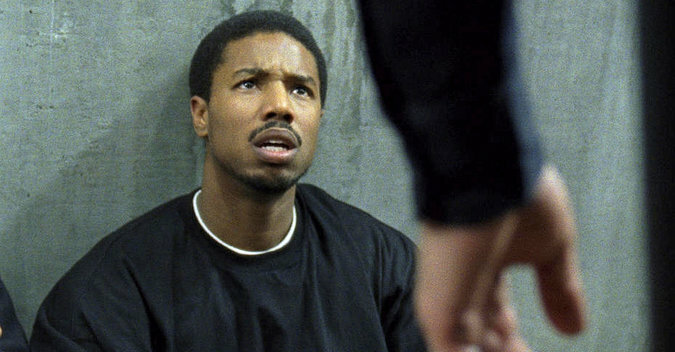 Fruitvale Station is a really good movie, albeit a tough one to watch. -I struggled with putting this on the list as well over Beasts Of No Nation and a few others, but to put it plainly, Straight Outta Compton was the movie that helped revitalize the biopic genre in films. I had been very skeptical about a N.W.A. 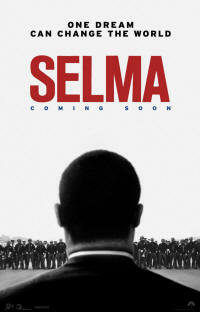 biopic, but I was pleasantly surprised by watching the characters come to life via the big screen. 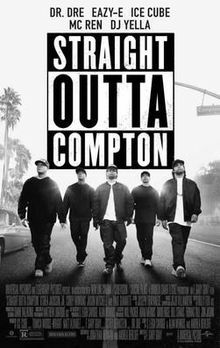 The roles of Eazy E, Dr. Dre, Ice Cube, and DJ Yella were played perfectly, and though I don't think every piece of the story was accurate (Dre getting big on Suge is not believable), I do think they executed this film as best they could. F. Gary Gray is one of the better directors in black film, possibly the best, and he leads you through a 2 hour plus journey that doesn't feel that long at all. That's the mark of a great movie honestly. -The only true comedy on this list, this Chris Rock produced, directed, and starring film is smart, hilarious, but also a parody of Hollywood itself. With a supporting cast that shows JB Smoove, Kevin Hart, Cedric The Entertainer, and more, it was due to be funny, but the story of actor/comedian Andre Allen, who gets stuck making dead end movies and can't seem to find his comedic rhythm is all too familiar to many who have witnessed great comedians fall from grace. His story about trying to find artistic freedom, find his comedy again, and his comfort zone again are all a well told, funny story that makes you wonder about the plights of many actors in the industry today. Top Five is definitely my favorite comedy of the decade, thus why it is on the list. It's more than deserving. -Any film that showcases the strength and ability of black women deserves a mention here, point blank. However, this film is honestly one of the greatest to feature black female leads and I enjoyed watching it immensely. With Janelle Monae, Octavia Spencer, and Taraji P. Henson in the main roles, these ladies shine brightly. 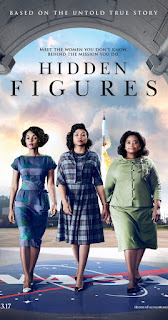 Based upon the pioneering three black women to work in the space programs within NASA, this film helped to showcase just how amazing the women were and how their contributions have gone slept on throughout our history. 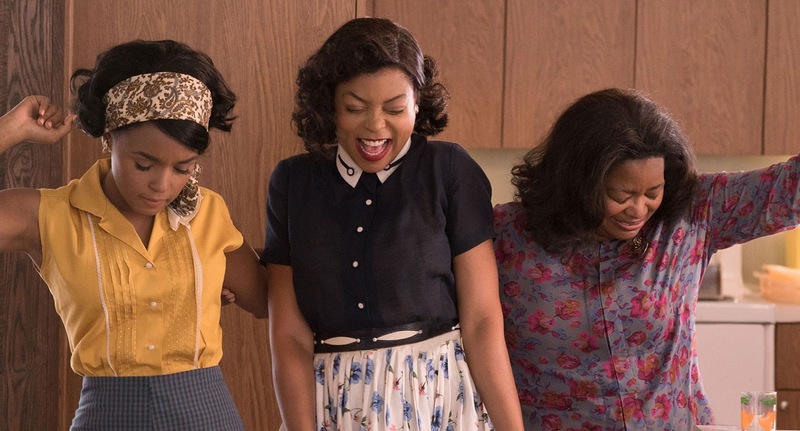 Make no mistake about it, Hidden Figures displays exactly what makes black women so amazing in the workforce and in general, but most of all, it's really just a great movie, with characters that you definitely cheer on throughout all of their hardships and battles to win. 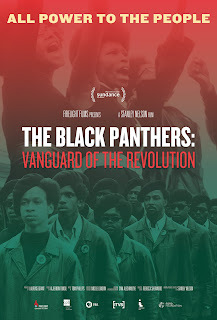 -When speaking of black documentaries, how could one turn away from a film showcasing the revolutionary spirit found within the Black Panthers? 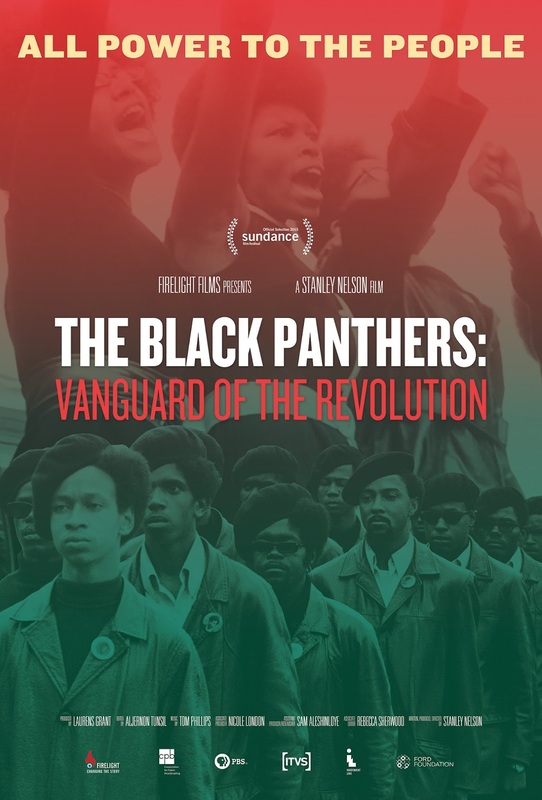 Filmmaker Stanley Neson delivers a great documentary that tackles the important impact that the Panthers had on the world and most of all, the black plight. If you need a documentary to check out on the Panthers, this is the one you need to watch. It's 2 hours of the most iconic group in the history of civil rights. 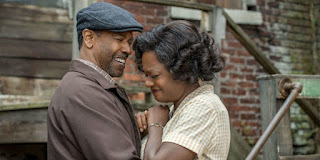 -This is the greatest movie of the decade and I honestly can't help but wonder if it's the best role of Denzel's career. 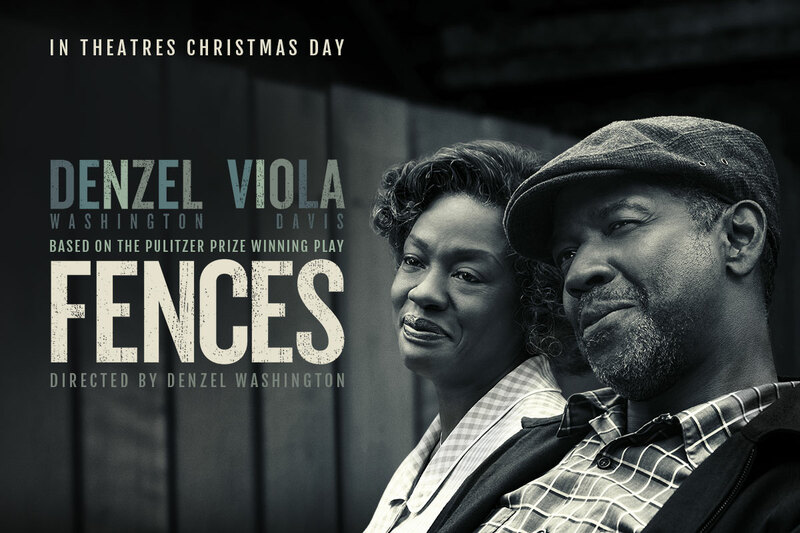 With the amazing Viola Davis by his side in this film, the story told in August Wilson's Fences is unparalleled honestly. Starring Denzel as a former baseball player that now works on a truck, he tries to instill his values and hard work ethic into his son, who has other plans for life and wants to live out sports dreams that his father never realized. 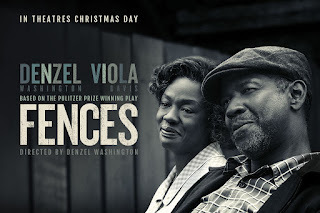 The clash between Denzel's character Troy and his son make for an engaging story throughout, and there's a slight twist in the story that makes you look at Denzel's character much differently, but to pull off the emotional moments that both he and Viola had to in this movie, speaks to their talent. 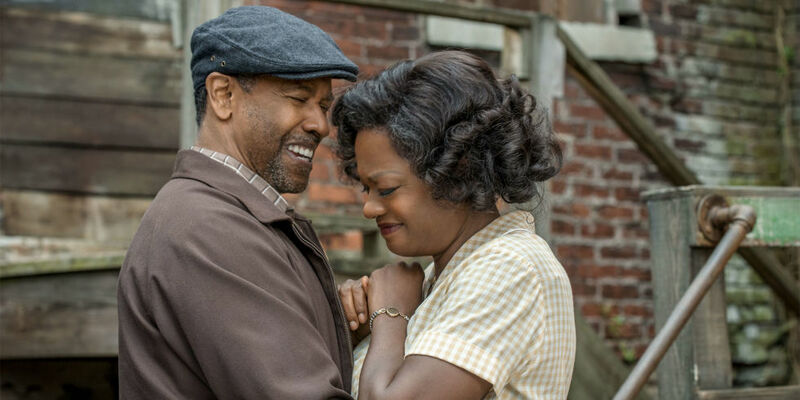 Fences is as close to a perfect Denzel movie and performance, and Viola Davis is just as brilliant in an instant classic. If I had to rank a no. 1, Fences would be in that spot, simply because it is the best.